Belkin’s Power Banks let users keep their devices charged no matter where they are. Their versatile charging device lets users charge tablets, e-readers, and other USB-enabled devices even when they don't have access to a power outlet or a computer. Simply charge the battery pack before leaving the house and connect it to a device via a charging USB cable whenever users need a charge. 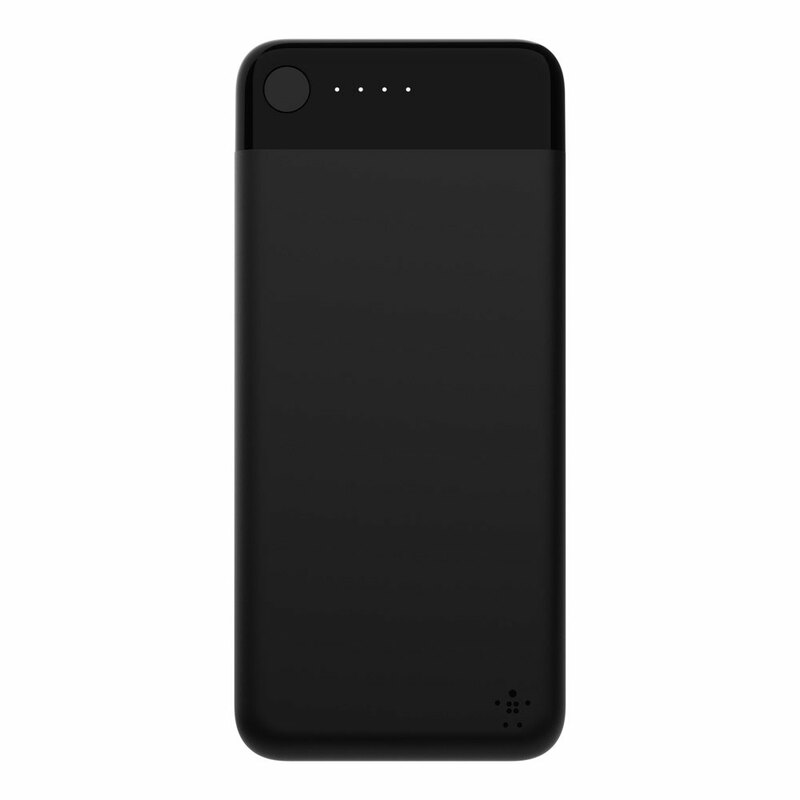 Belkin’s Backup Battery ensures users will always have an extra charge within reach. With its compact and lightweight design, it easily slips into any handbag or backpack.